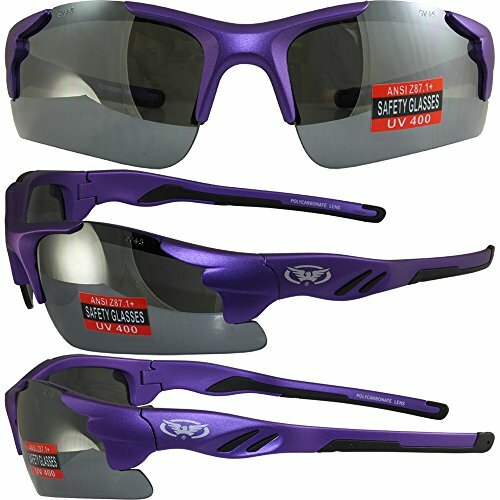 Global Vision Eyewear is high quality sunglasses, goggles and safety glasses. Our products are made with shatterproof polycarbonate lenses, UV 400 filtering and are aerodynamically designed for wind and dust protection. If you have any questions about this product by Global Vision Eyewear, contact us by completing and submitting the form below. If you are looking for a specif part number, please include it with your message.